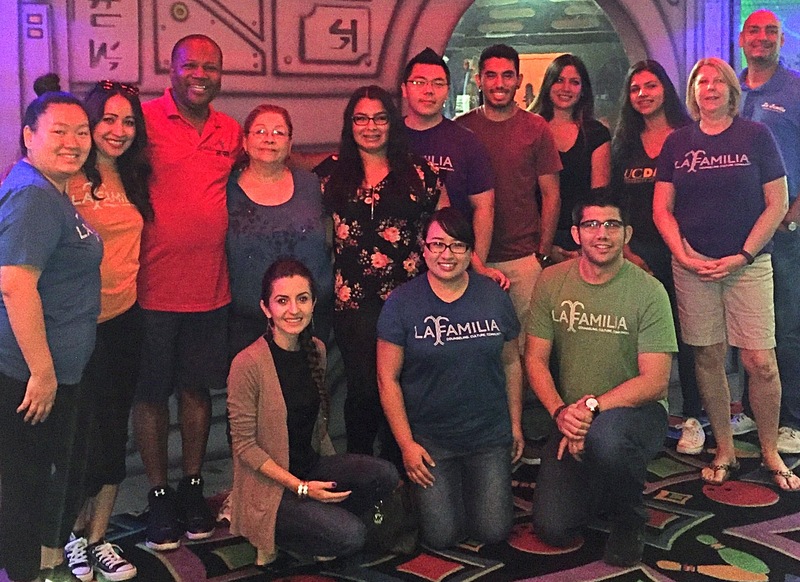 La Familia provides ongoing workshops and services to assist community members with their employment and education needs. From GED preparation to job search and training services, we are dedicated to providing the range of assistance needed for job placement success. All events are free, but some eligibility requirements must be met for certain programs. See below for more information. M-W-F: 9 a.m. – 5 p.m.
Sacramento area residents that are Eligible CalWorks, Low-Income and Dislocated workers who are 22 years of age and older La Familia develops and maintains a pool of employers and matches them with workers for on-the-job training and future permanent hire. * Sacramento Works Career Center is transitioning and will be offering new programs and workshops soon. Please continue to visit our website for updates.